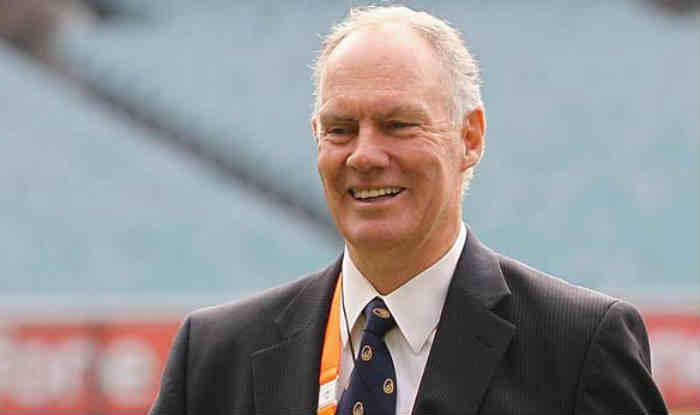 Greg Chappell, who is considered one of Australia's most influential voices in the field of cricket, is set to exit the stage as the selector and national talent manager following the end of the Ashes later this year. In the midst of extensive debate about the role of the national selection panel also comprising Trevor Hohns and Justin Langer, Chappell informed colleagues of his intention to depart Cricket Australia, ending his long and eventful involvement with the governing body, stretching over more than 30 years since his retirement from playing in 1984, ESPNcricinfo reported on Saturday. The 70-year-old served as a selector of the formerly known Australian Cricket Board from 1984 to 1988, 2010 to 2011 and 2016 until this year. He also worked as the head coach at the National Cricket Centre in Brisbane before his appointment as Cricket Australia’s national talent manager in 2010. In the wake of the Don Argus-led review, the former Australian player lost his place on the selection panel in 2011 but regained it in 2016 following the resignation of the then chairman of selectors Rod Marsh after Australia’s loss of five consecutive Test matches to Sri Lanka and South Africa. Since then, Chappell, who also served as the coach of India, has been a key part of the panel, navigating to achieve success with the team after the Newlands ball-tampering scandal last year, in which David Warner and Steve Smith were banned for a year and Cameron Bancroft for nine months.